Did you know that your Houston museum and zoo membership can get you into museums, all over Texas (and the world), for free or discounted rates?! Here is a guide to the museums or zoo discounts you can get. And as a disclaimer, this list changes so check before you go! If you have a membership to the Children’s Museum of Houston (Thinker or Above), you can visit these ASTC Museums for free! This includes The DoSeum (San Antonio Children’s Museum), Fort Worth Museum of Science and History, the Perot Museum of Nature and Science in Dallas, The Thinkery (Austin) and museums all over Texas, the United States… and the world. Get all the details HERE. If you have a membership to the Houston Zoo, you get discounted admission to these AZA zoos and aquariums. 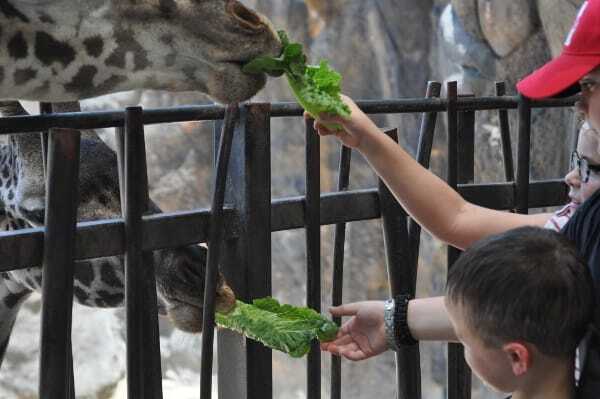 ​This includes 50% off the Texas State Aquarium, Dallas Zoo, San Antonio Zoo and more. If you have a membership to the Museum of Fine Arts Houston (Patron Level or Above), you can visit these Museums for free. If your membership is Supporter or Above, you can also receive discounts. Go HERE for details. If you have a membership to the Houston Maritime Museum (at Family Level or Above), you can visit these Council of American Maritime Museums and North American Reciprocal Museum Association. Go HERE for details. If you have a membership to the Asia Society, you get free admission to the Asia Societies across the world. If you have a membership to the Houston Museum of Natural Science, unfortunately there are no reciprocal benefits. Other museums in Houston also seem to have Reciprocal Membership Privileges… so always ask. If you know of any other good deals for Houston museum and zoo members, let us know!